Love to give? 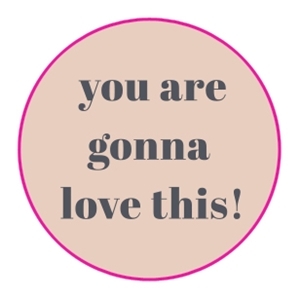 Then you are gonna love these stickers! These sticker in carefully selected trendy colors, are perfect to give your lovely gifts the finishing touch. The quotes may be small, but the message is big. So, choose happy and get these stickers now and show that your love is big!